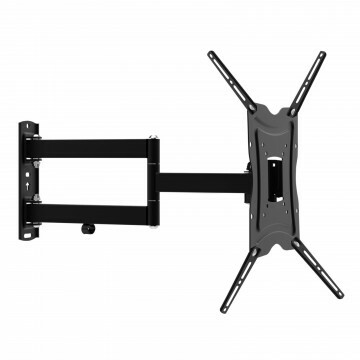 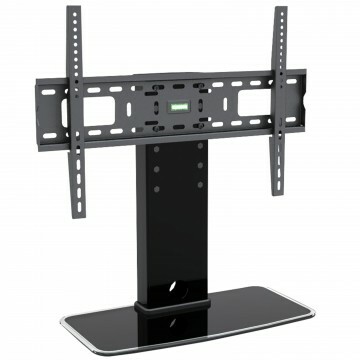 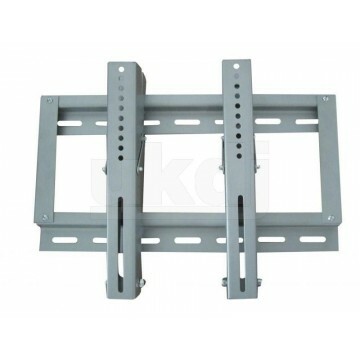 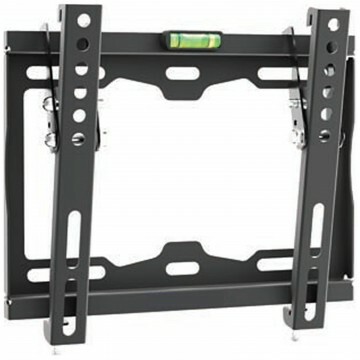 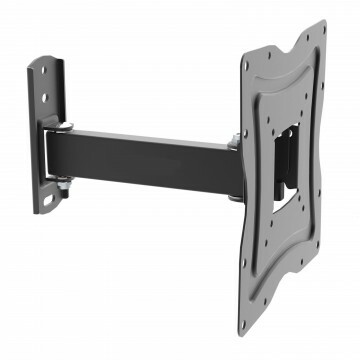 A universal pedestal TV stand with tilt and swivel functions to allow perfect positioning of your flat panel screen. 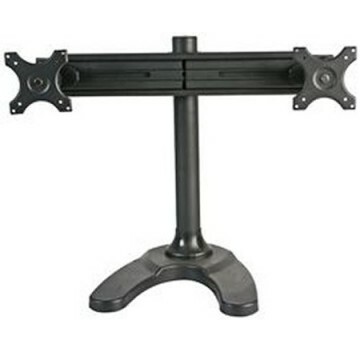 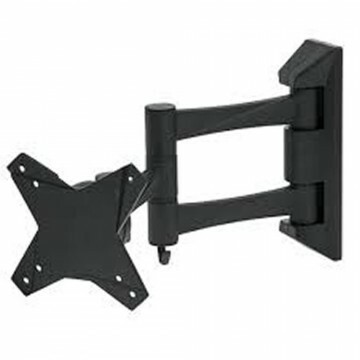 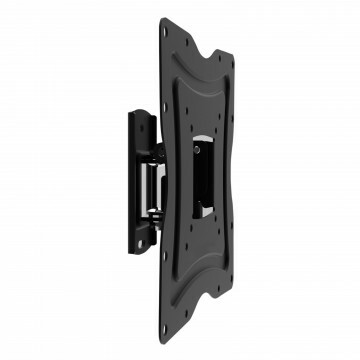 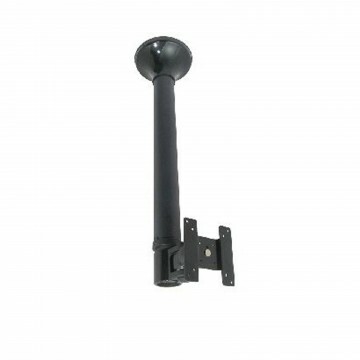 the stand can also be adjusted in height (Heights: 582mm 652mm or 722mm) which is measured from the base to the top of the VESA screw holes on the bracket. 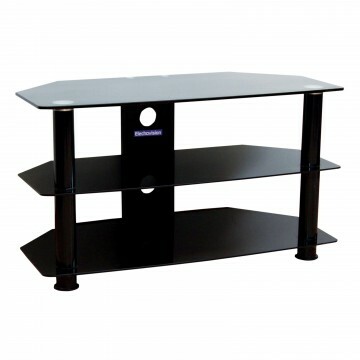 With its steel construction and black glass base the TV pedestal is sleek and stylish.